These days attending a party or hosting a party has become a very common idea. No matter what the occasion is, people love to go to a party organized by their close friends or family members and enjoy themselves to the fullest and be comfortable throughout. Valentine’s Day for some is a close affair between a couple or sometimes it is a chill and relaxed time with friends and their partners. That is why Valentine’s Day parties are organized so that people can relax with their loved ones and they need not have to face the rush outside. Valentine’s Day in Bangalore definitely observe a lot of parties hosted by five star hotels or private parties along with lot of food festivals and love games arranged for the couples. If you also want to host a private party for your partner and your friends then it is a great idea to spend some quality time with your loved one and your close friends. Now, the question is how to arrange the party? There are many steps to follow to arrange the party. Though one should follow these steps meticulously but if they are followed then hosting and arranging a party is not much of a tough job. The first thing you need to arrange is a venue. If it is a very small party, then you can arrange it in the roof top of your house or if you have a garden area. For a bigger party or fir a pool party you need to hire a proper venue which can be a farm house or something like that and then turn it into a Valentine’s Day party venue. 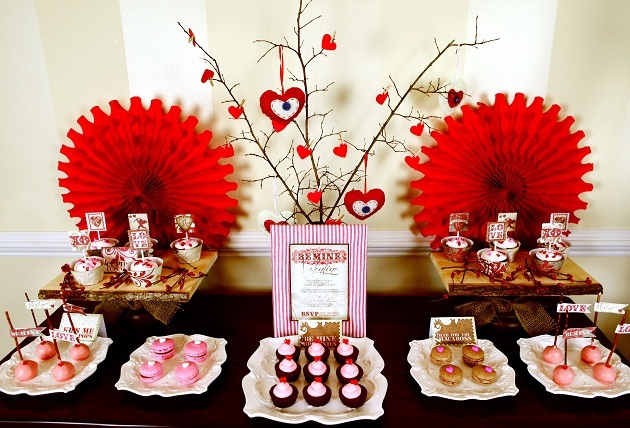 As because this is a Valentine’s Day party, you need to decorate the venue in such a way. 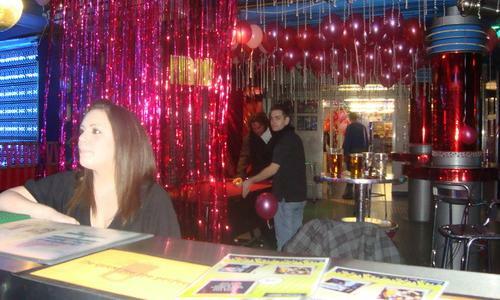 In fact, if you hire a venue there are some decoration teams which can also be of great help. Try to keep things in red and white mostly as red symbolizes love. There can be balloons in red and white and some ribbons and sashes. But keep in mind; do not over do any decoration. Keep it minimal and simple. Arrange some soft music in the venue so that couples can do a close dancing getting cozy to each other as it is a party where all the lovers are invited. The food menu has nit to be much extravagant. Go for some simple, main course and snack with some delicious desserts in the end. Arrange for some drinks as well. The best thing is to hire a caterer so that they can provide food and people for serving and attending the guests as well. Arrange for some fun games for the couples like ‘know your partner’ or musical chair and some more so that it can become a fun event. It is even better if you go for a colour code for dresses for the couples which will look good. So, this year go ahead and arrange a love party.